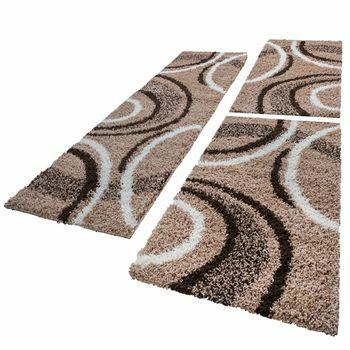 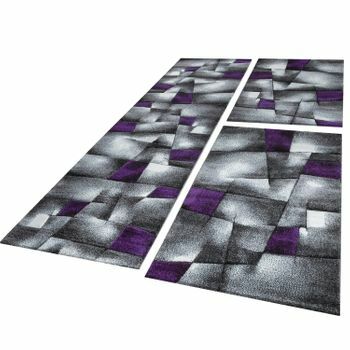 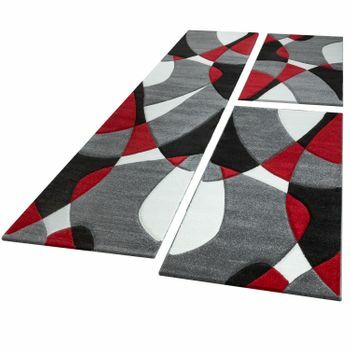 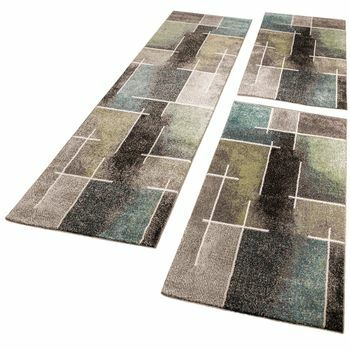 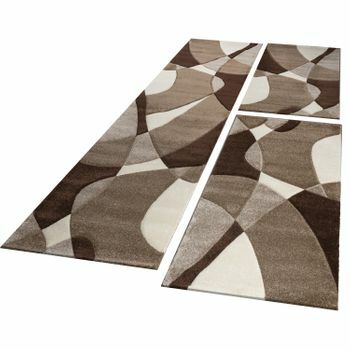 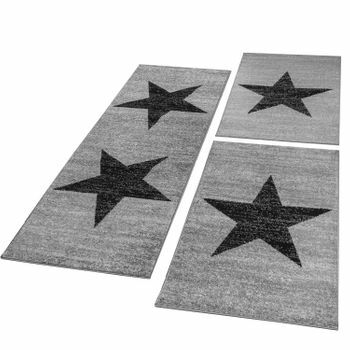 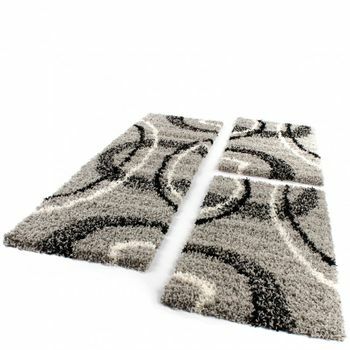 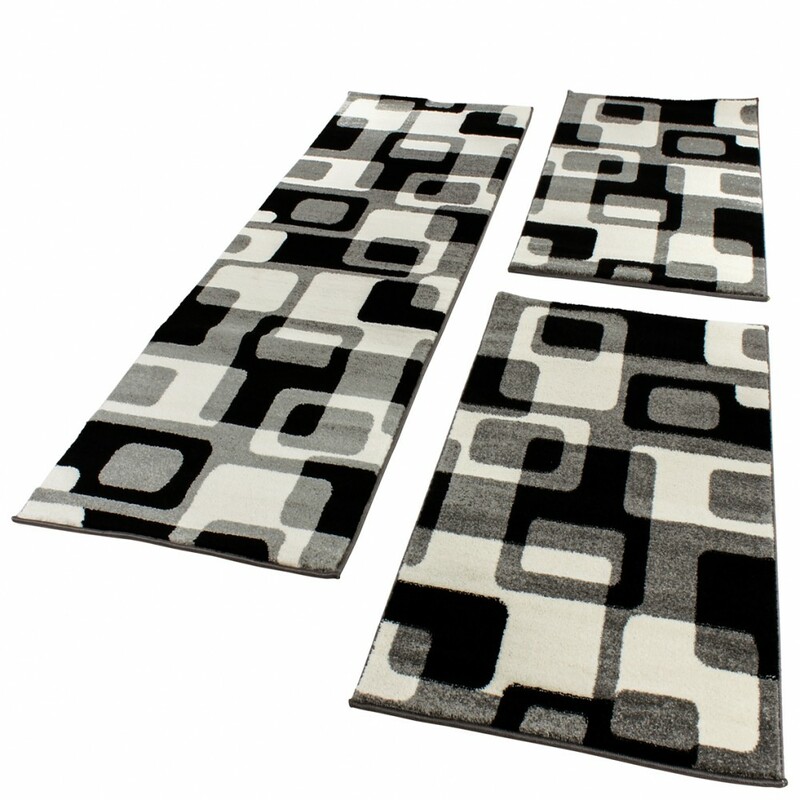 This three-piece velour runner set is not only appealing thanks to its great design  it also offers an incredible price-performance ratio that gives you excellent value for money. 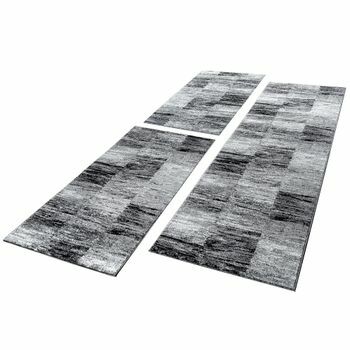 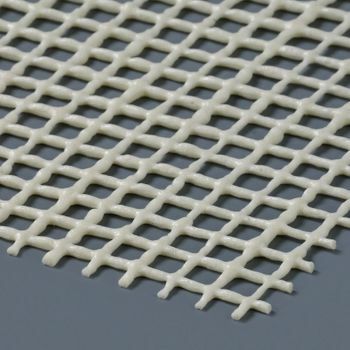 The durable runner set includes three runners that are versatile and easy to clean as well as suitable for underfloor heating. 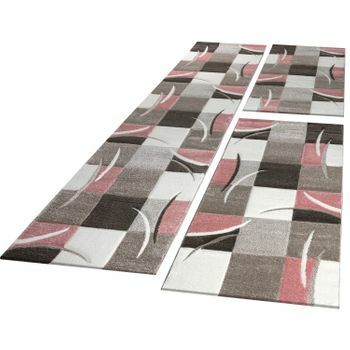 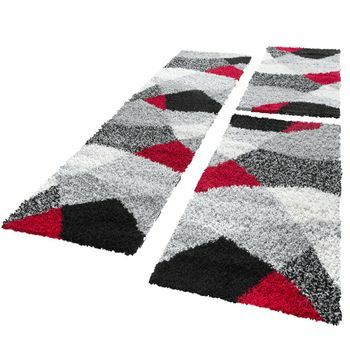 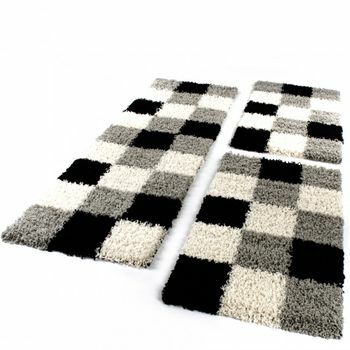 Arrange your own set at home either as a bed border or for a different use. 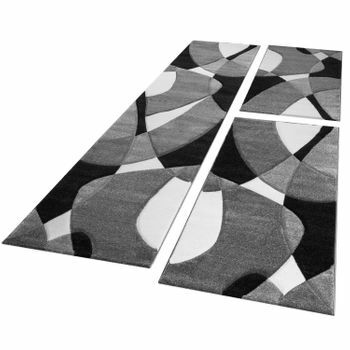 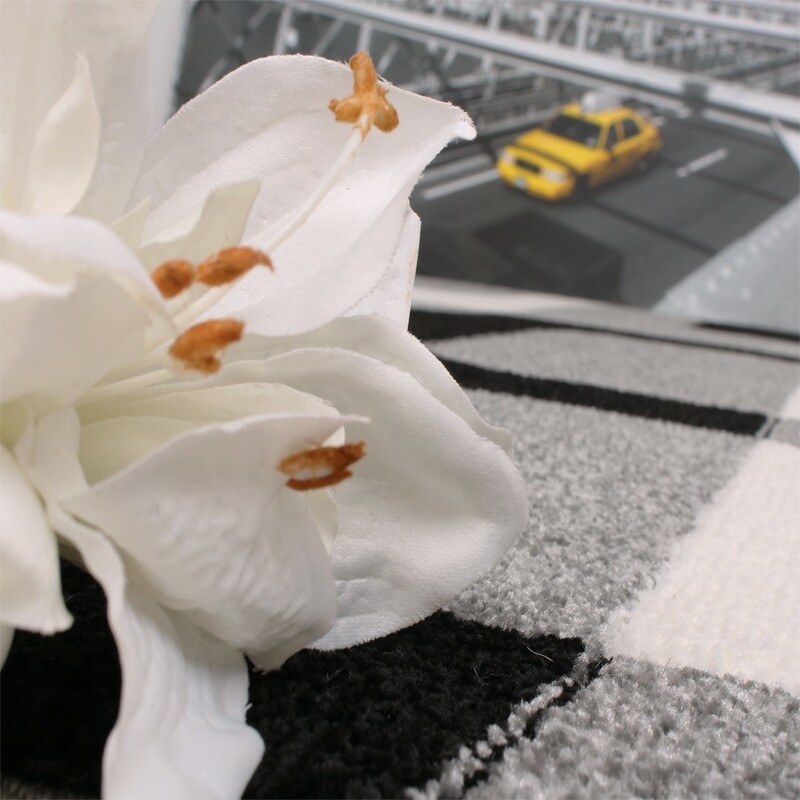 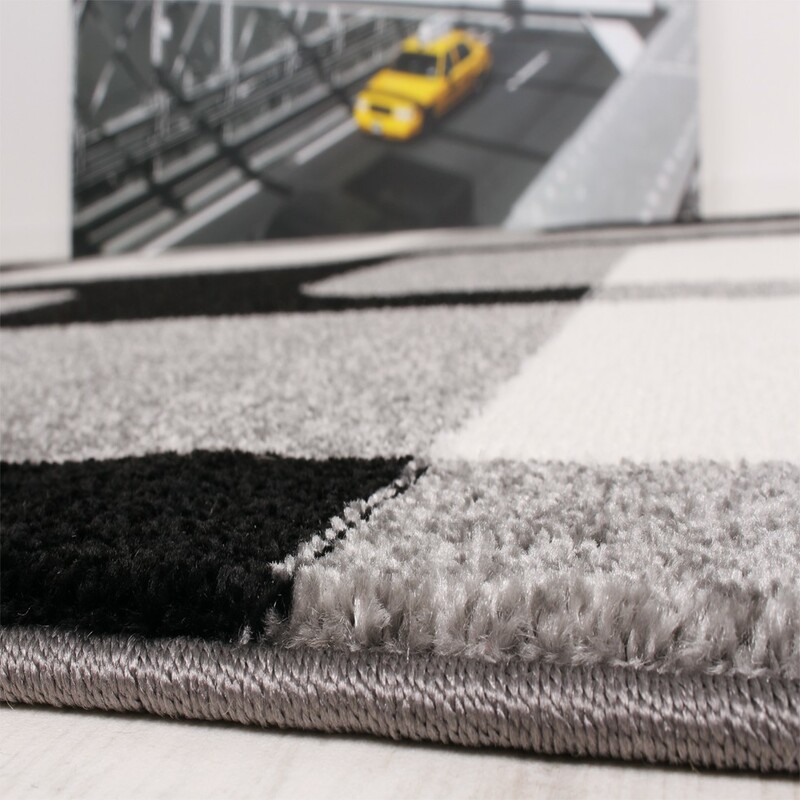 You can choose from two sizes, meaning you can find the perfect fit for any area.